Dr Power’s academic research focuses on the role that religions can play in ameliorating violence and ethnic conflict. Her research on conflict and peace seeks to understand how religious organisations should behave in conflict and post-conflict situations in order to have a positive impact. She has published widely on the topic, especially in relation to the conflict in Northern Ireland. Maria has expertise in intra- and inter-faith dialogue, the role of ethics in the work and business environment, and peace-building practices. She has published and lectured widely on these topics both nationally and internationally. She is currently a co-investigator on a British Academy grant ‘Beliefs, Values and Worldviews at Work – a quantitative survey’. 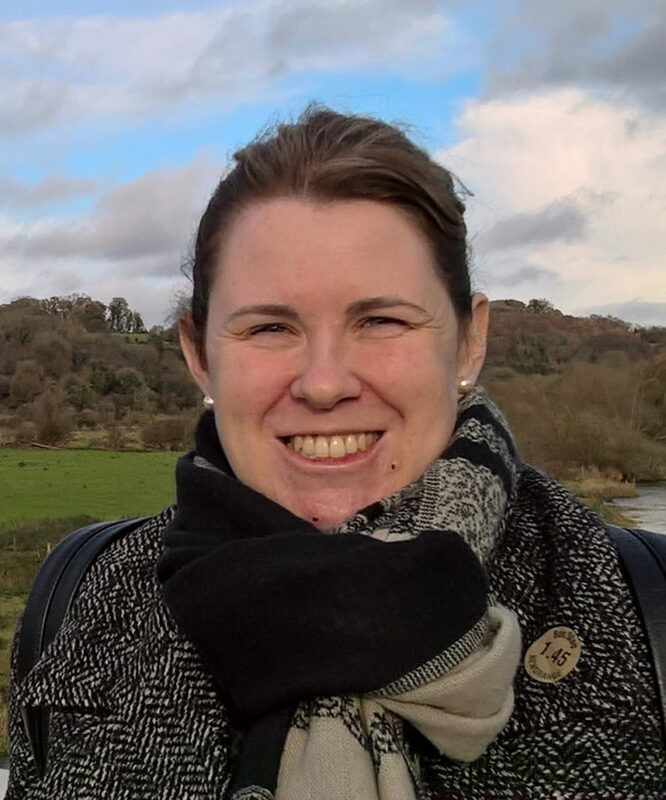 Maria is a Visiting Research Fellow at the Benedict XVI Centre for Religion and Society at St Mary’s University and in 2019, she will be a Holland Visiting Fellow at the University of Durham. Her work at the Las Casas Institute will focus on the relationship between understandings of Human Dignity and non-violent approaches to conflict resolution; developing a definition of Just Peace which is grounded in Catholic social teaching; and a reconceptualisation of the British Welfare State that puts human dignity at the heart of decision making.